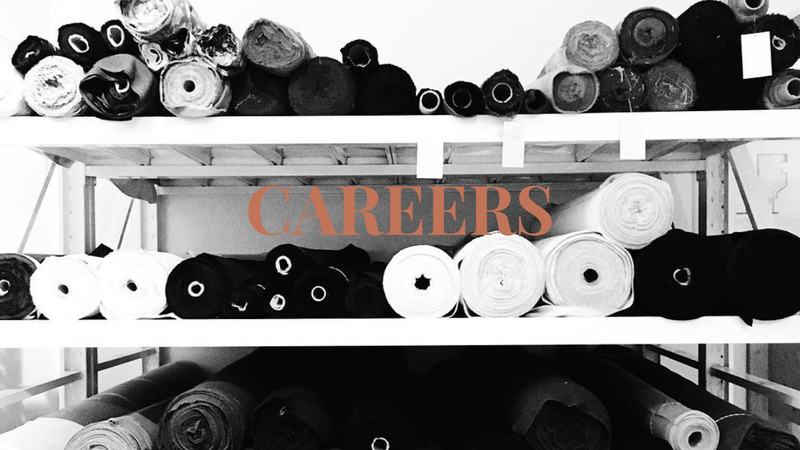 JOIN THE BLACKBIRD FABRICS TEAM! As the leading online retailer of fashion fabrics in Canada, Blackbird is committed to providing top quality materials to passionate home sewers. Products in our online shop include garment fabrics, sewing patterns, and an array of tools and supplies for the modern sewist. We are commited to serving the online sewing community, and we pride ourselves in providing exceptional customer service to our international customer base.